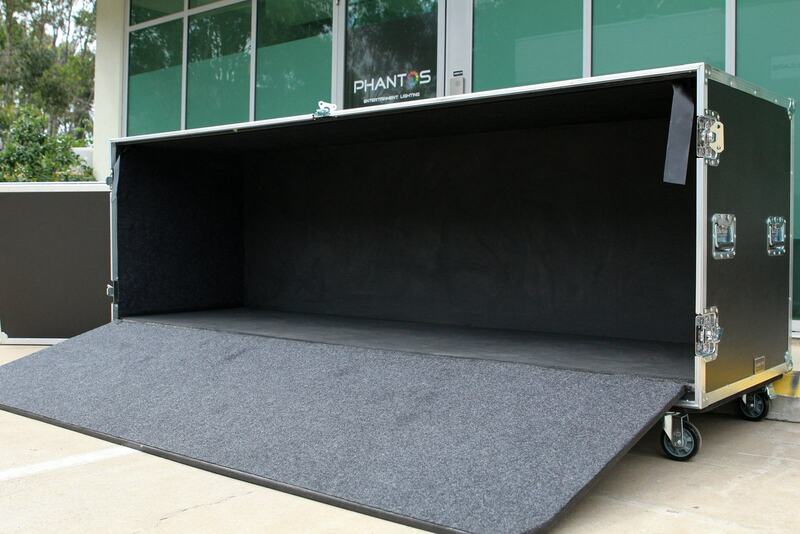 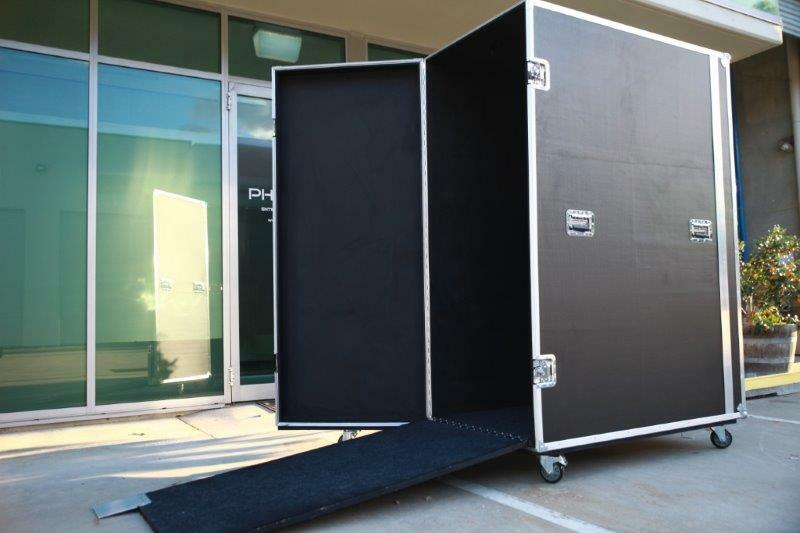 Below are our recent photos of all sorts of road cases built for our clients. 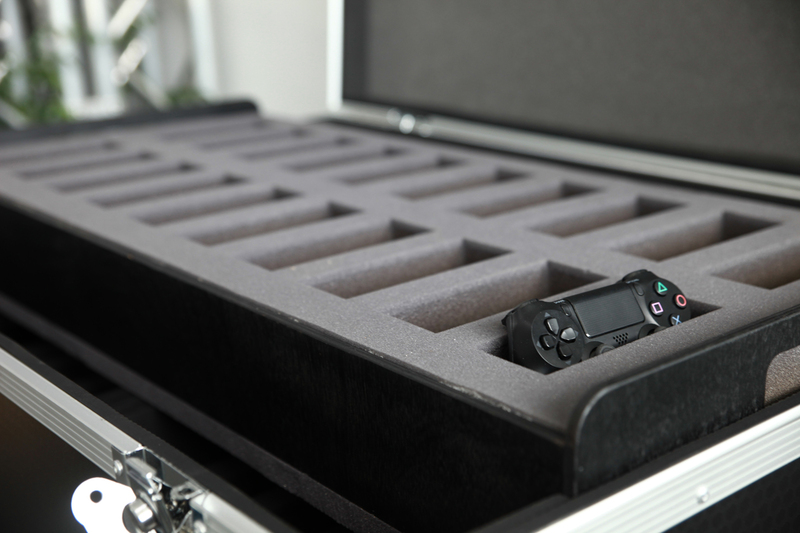 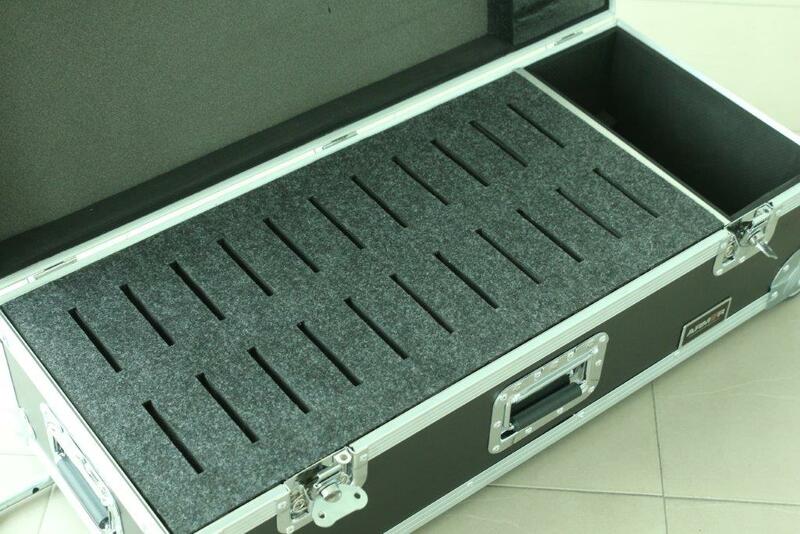 This flotation rack case for AGB events features our premium hardware and castors. 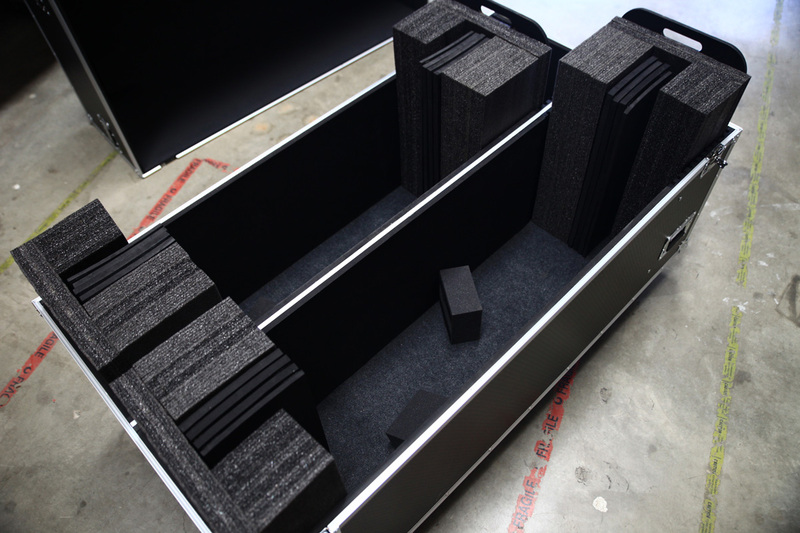 EVA20MM foam is used in between external and internal box for shock absorption. 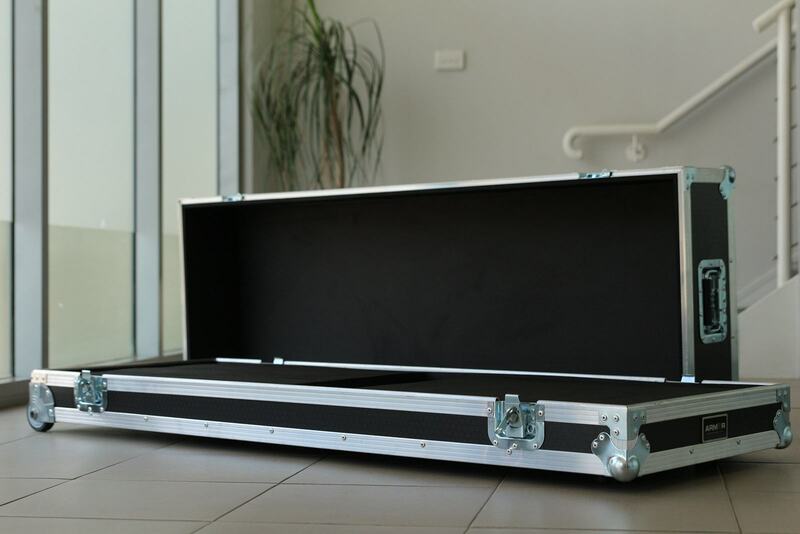 The case is made to be within 600mm to be truck friendly. 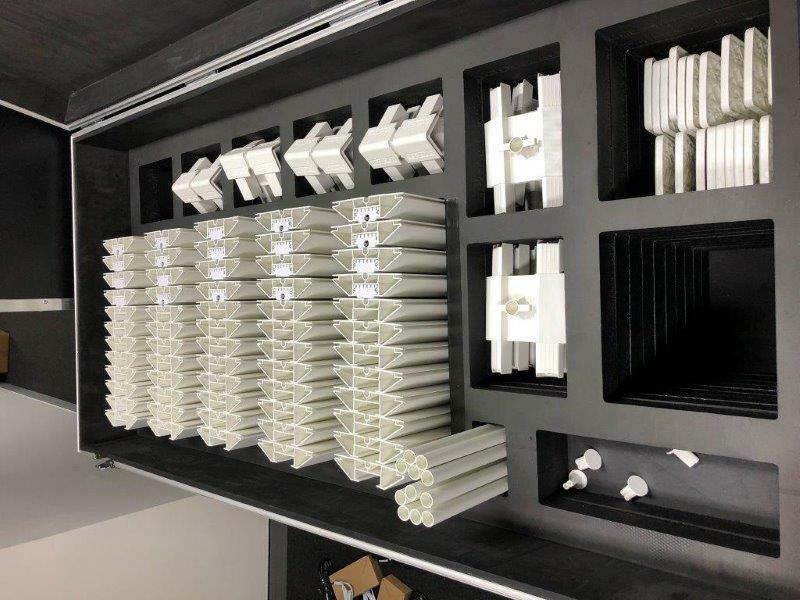 Double angle extrusions are used for the internal box for better structural strength. 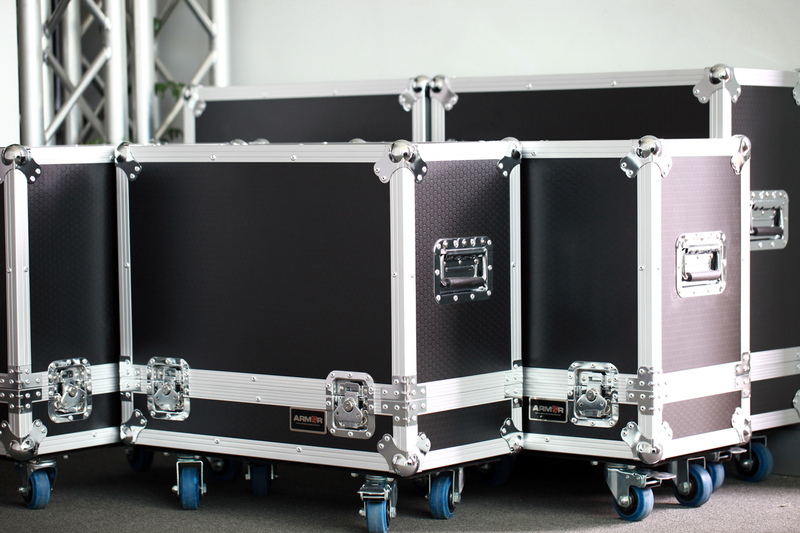 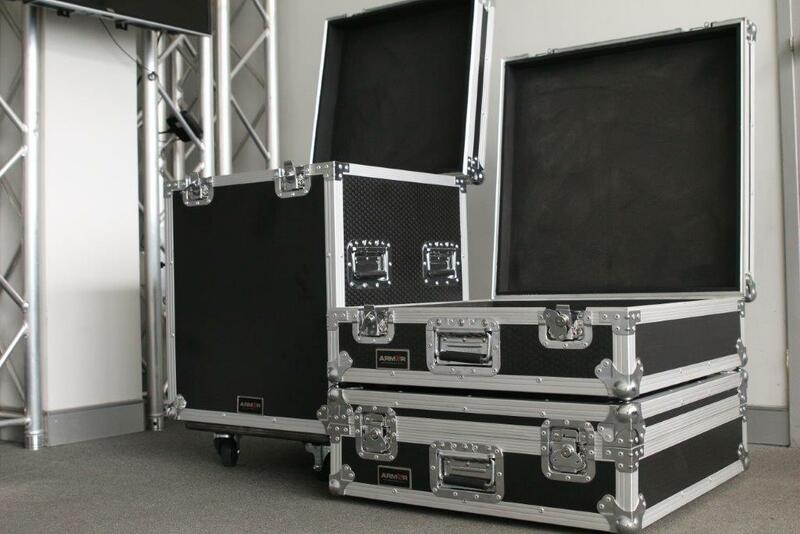 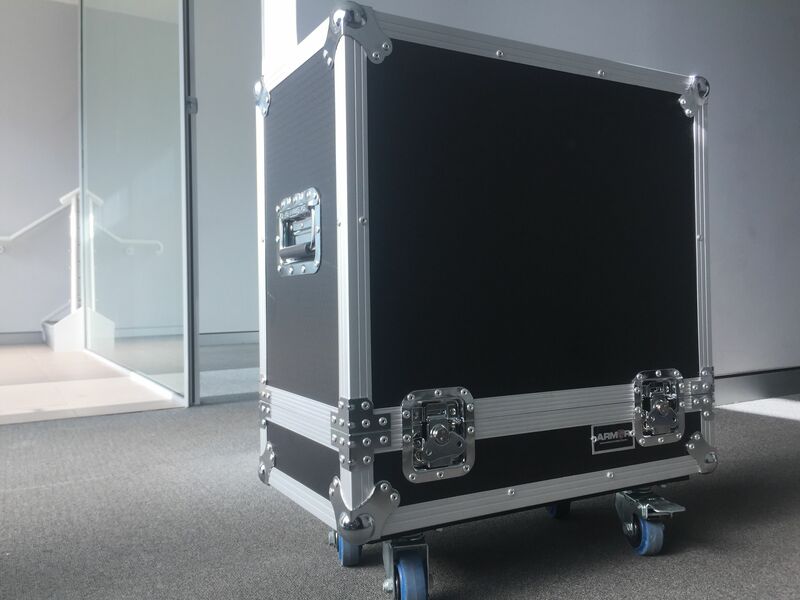 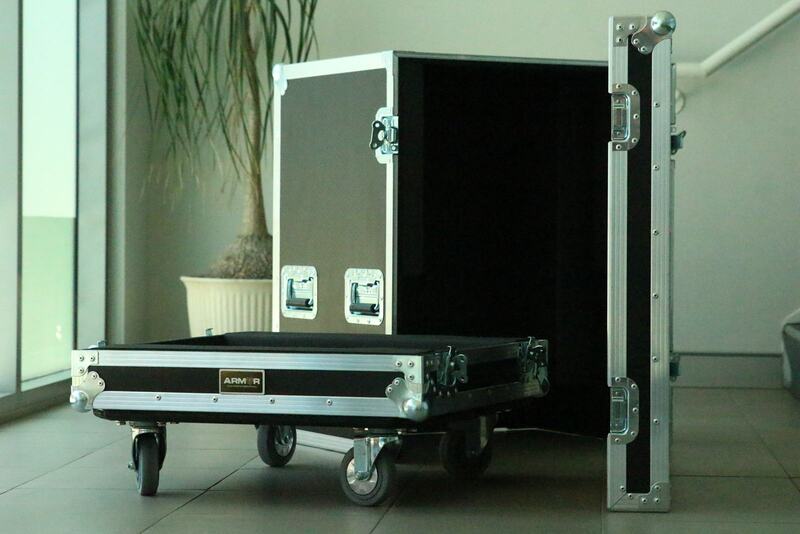 This cable packer road case built for AGB events features our premium quality hardware and castors. 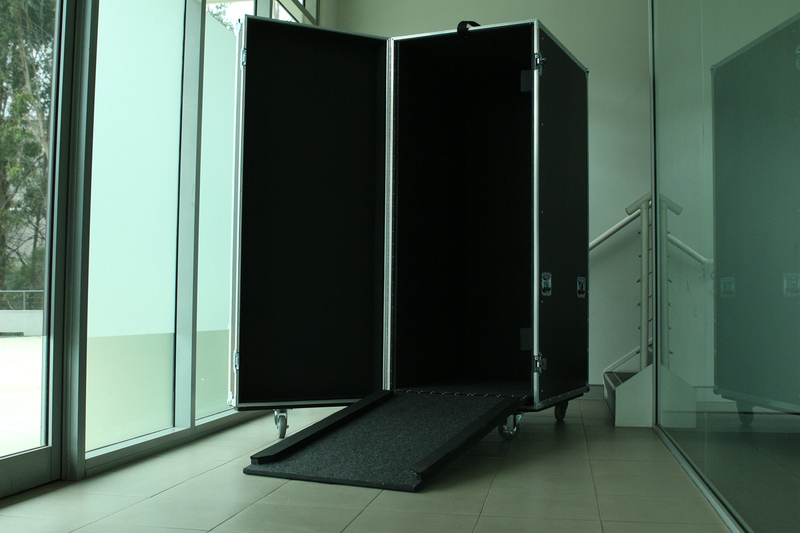 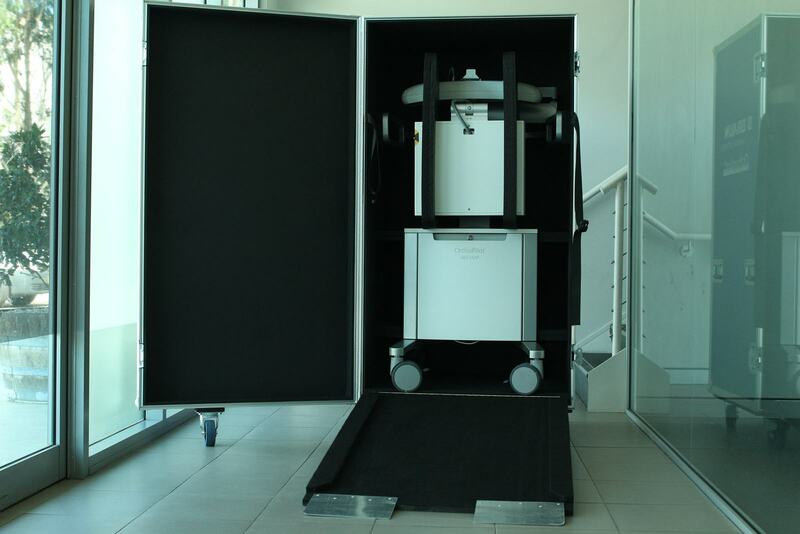 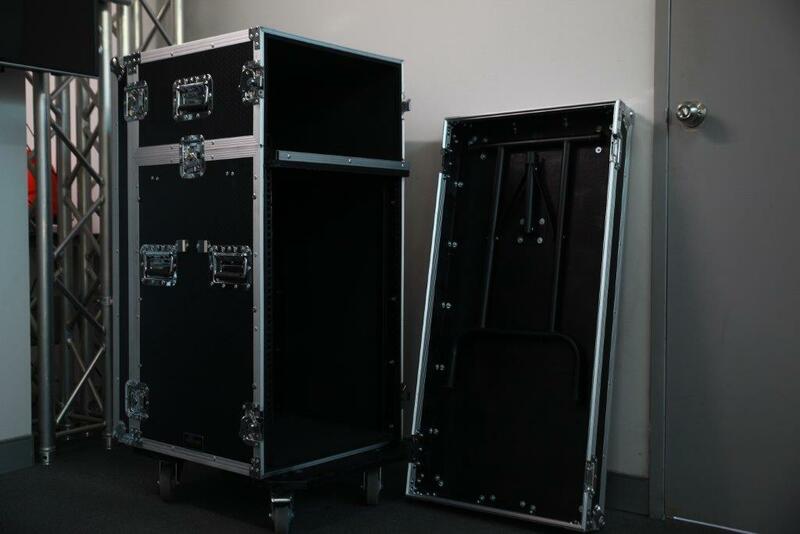 We had the opportunity to build 3 custom transport cases for AFS recently. 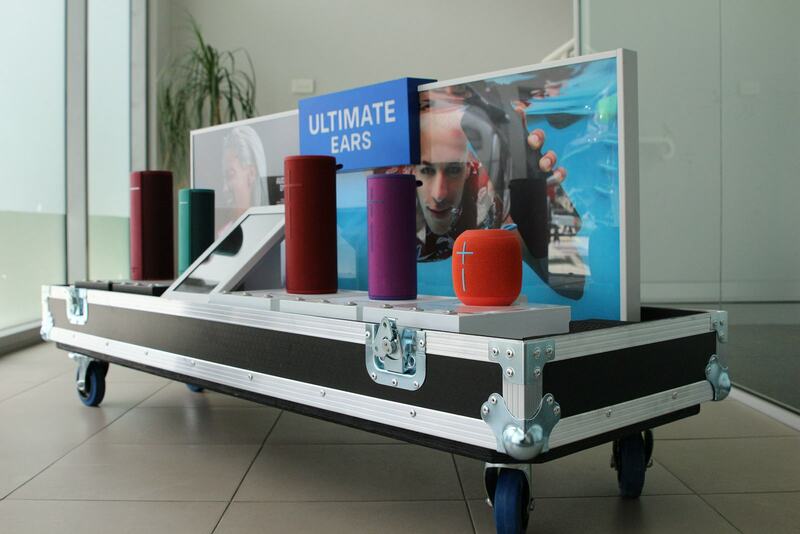 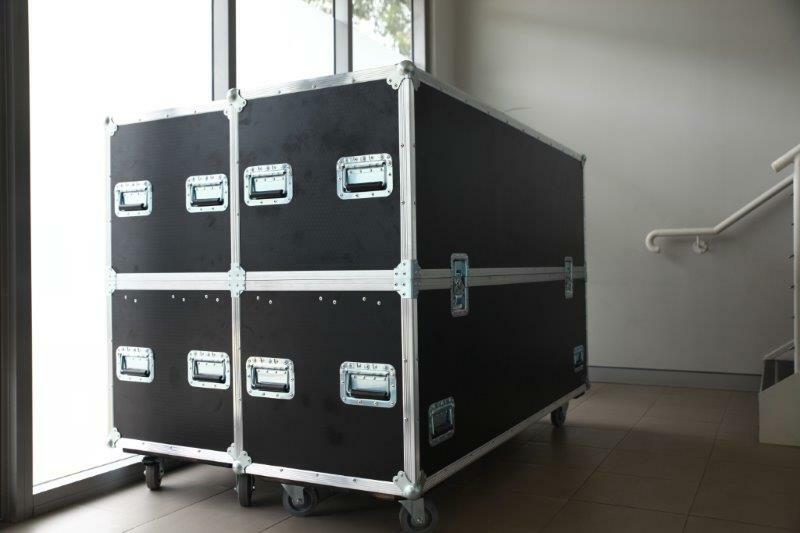 These cases will be used to ship their display products to trade shows, etc, around Australia. 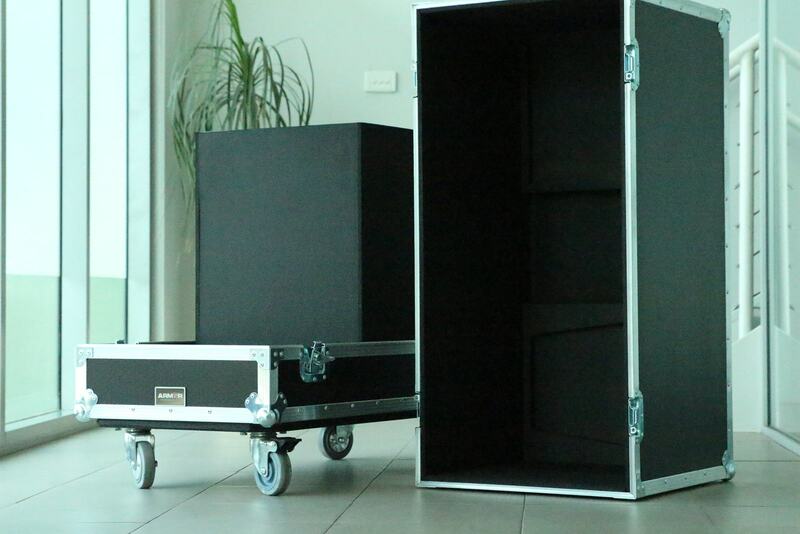 9MM Plywood is used for best protection and heavy duty since they are often handled by couriers. 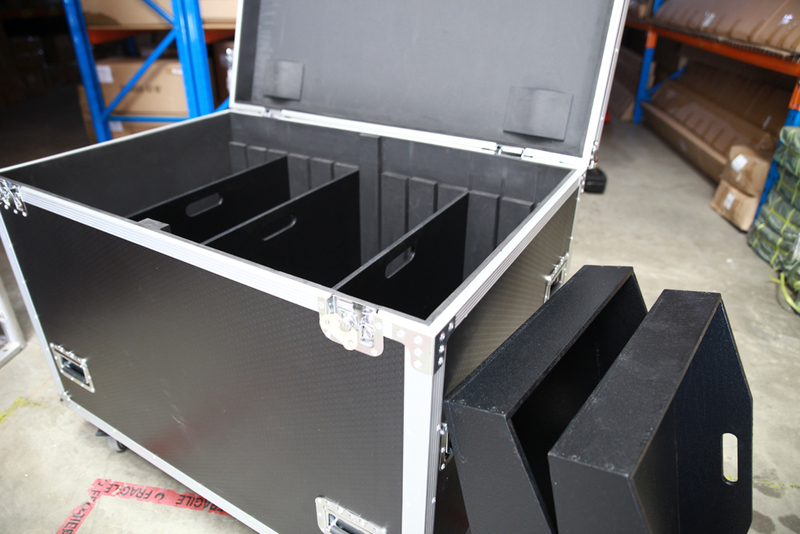 Workhouse requires a customized road case with foam insert to house their various sized products. 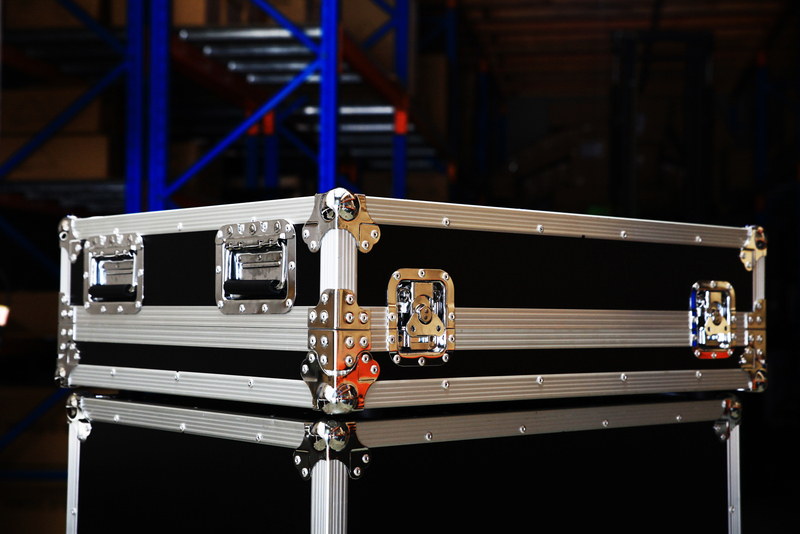 Honeywell needs no introduction as a global mega company. 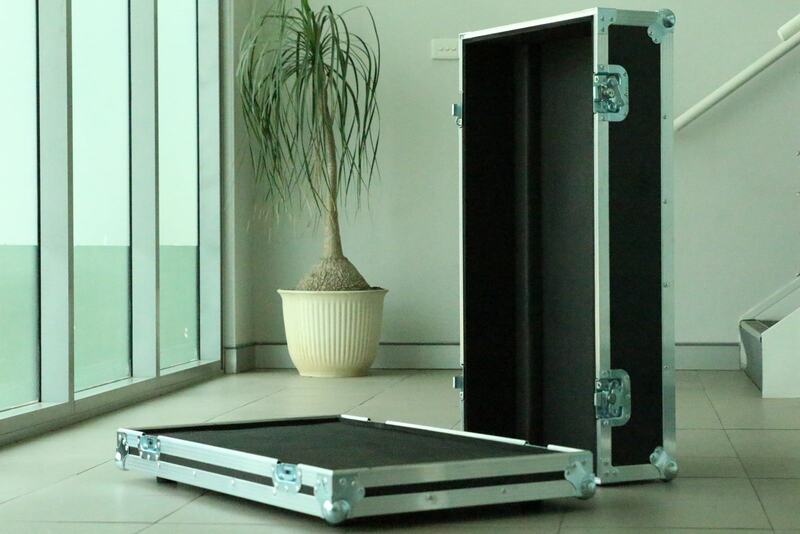 They need a road case to suit a Dell server and to be shipped to USA. 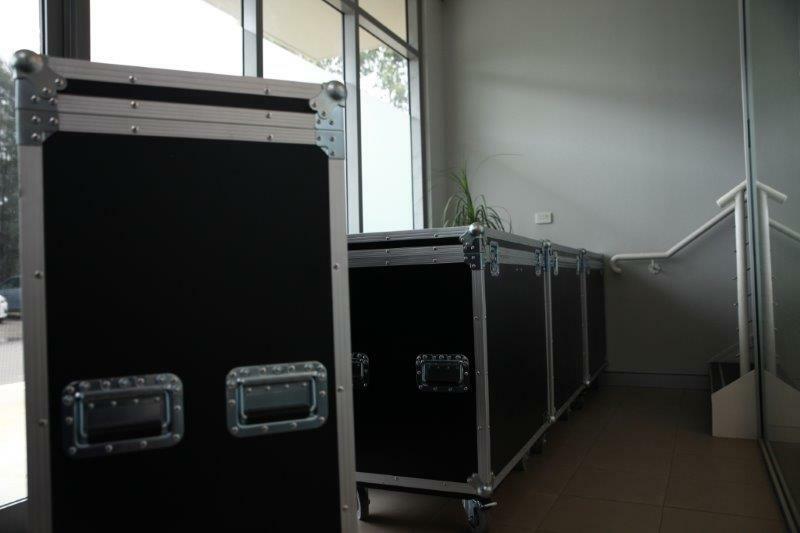 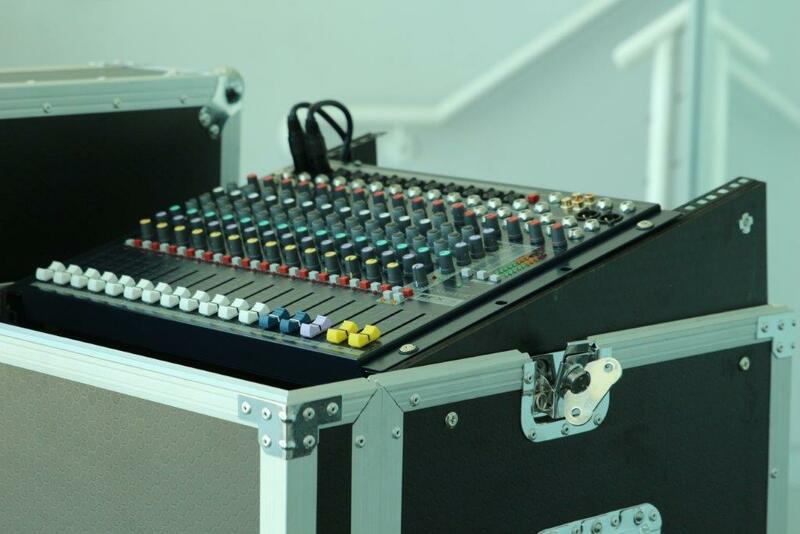 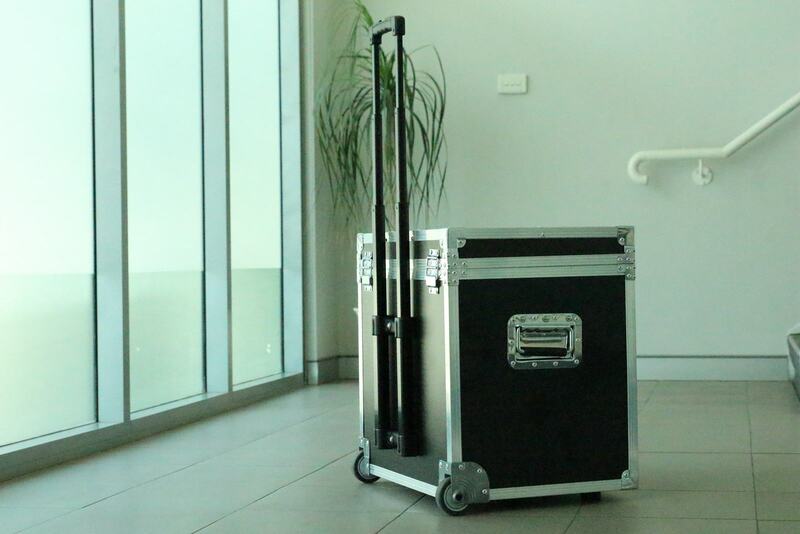 Teaching Australia requires a rack case for their new Yamaha mixer and 14RU of rack strip for their various equipment. 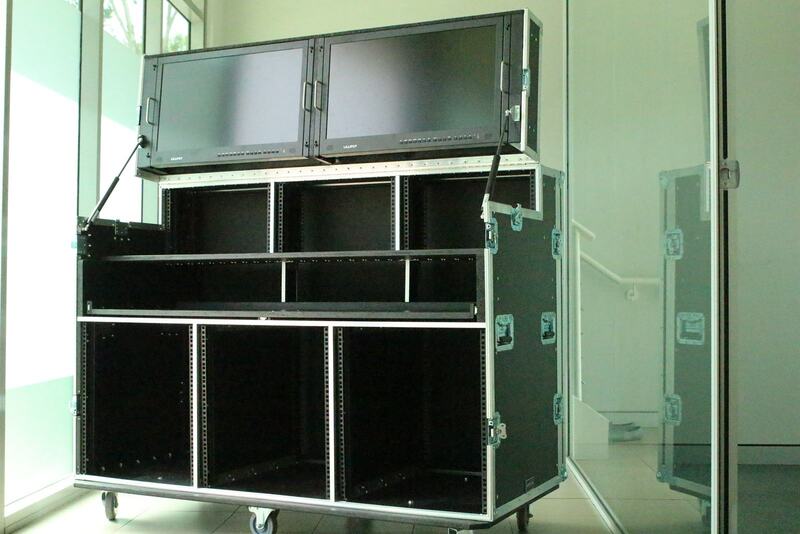 the Event & Activation Resource company just needed two cable packers for their production use. 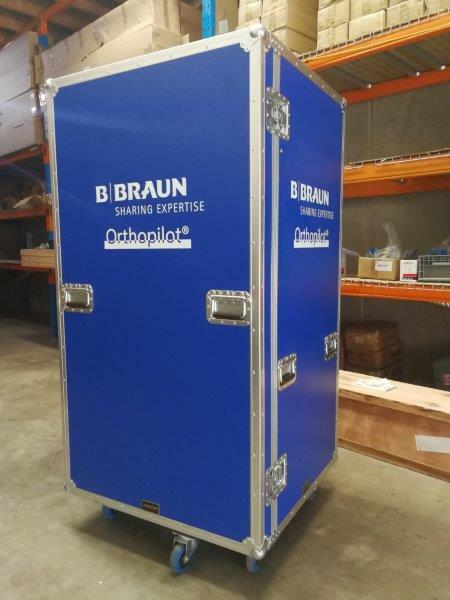 Founded in Germany in 1839 and with over 60,000 employees in 64 countries, B. Braun is one of the world’s largest medical technology companies, specializing in solutions related to infusion therapy, orthopaedics, neurosurgery, anaesthesia, extracorporeal blood treatment, spine surgery, diabetes care, clinical nutrition, wound management, infection prevention and surgical technologies. 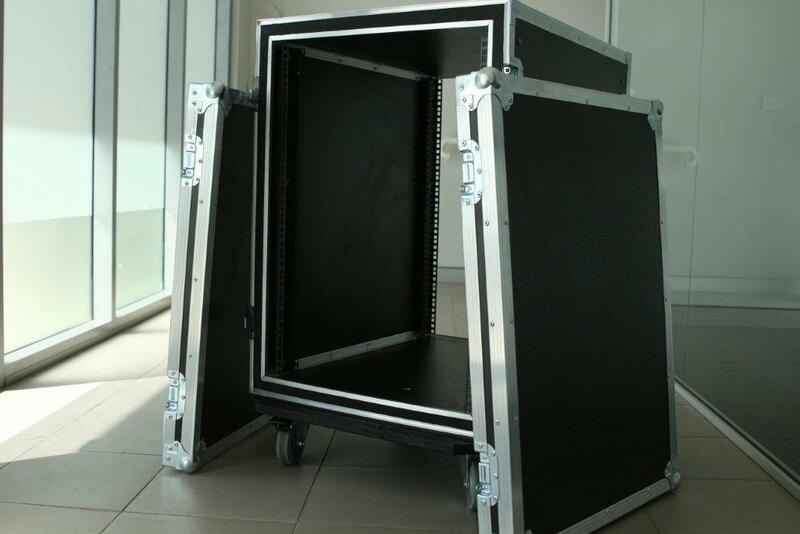 Norwest Productions needs a custom road case for a quite heavy power transformer housed in a steel cage. 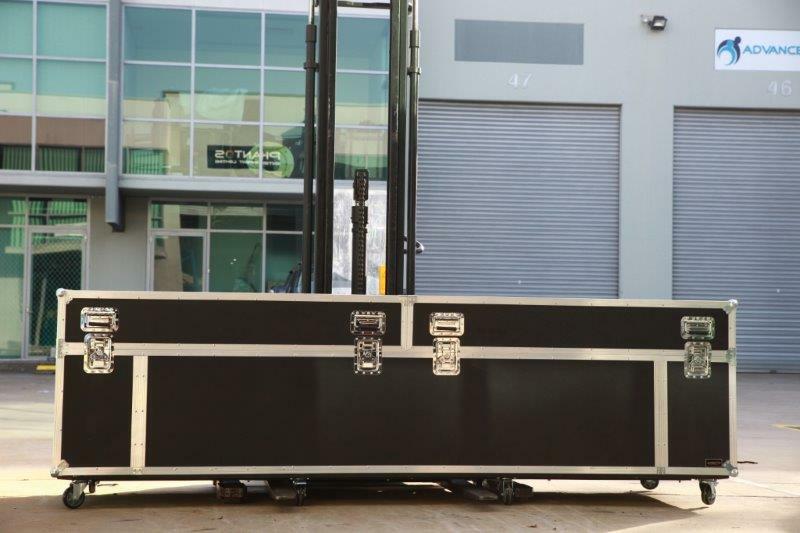 The transformer and cage weigh nearly 200Kg so requires a very sturdy case for it. 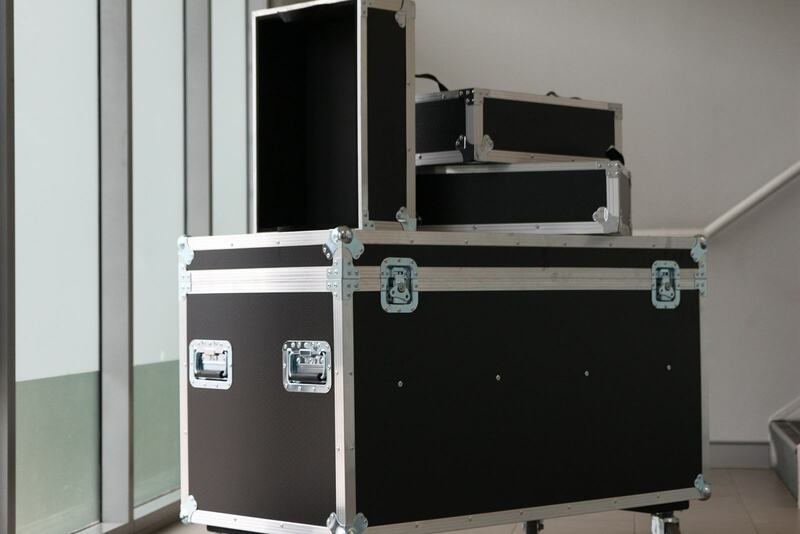 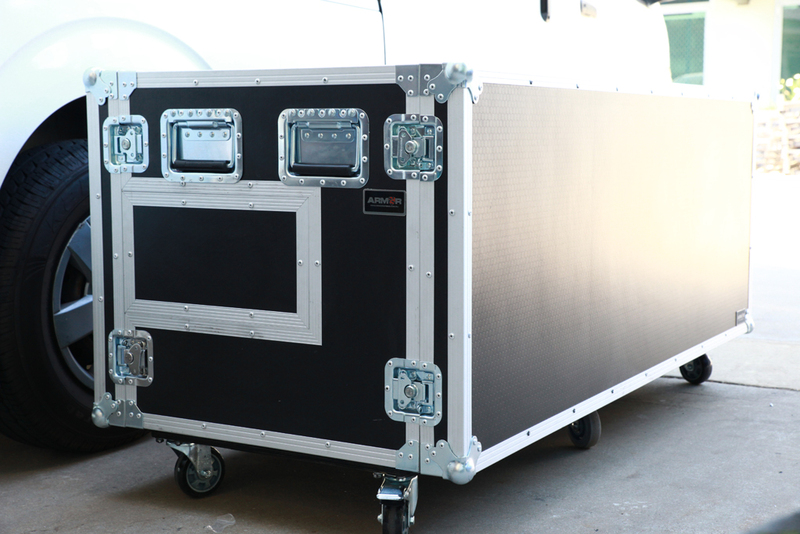 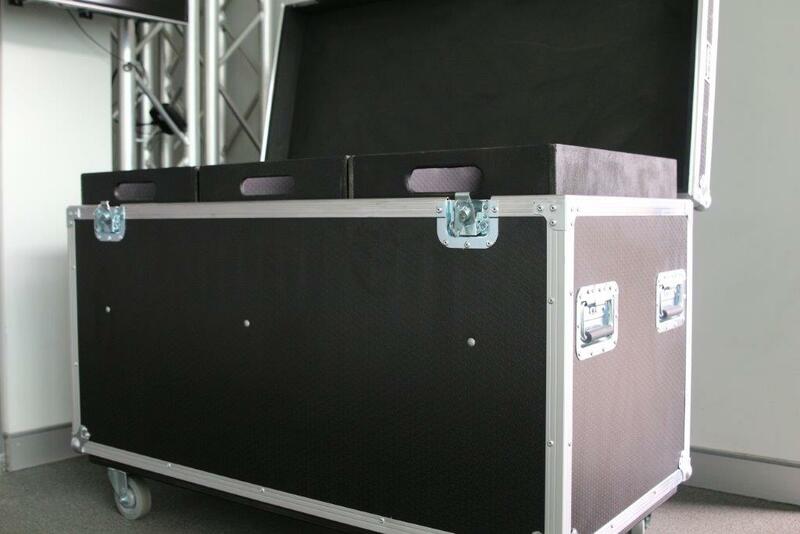 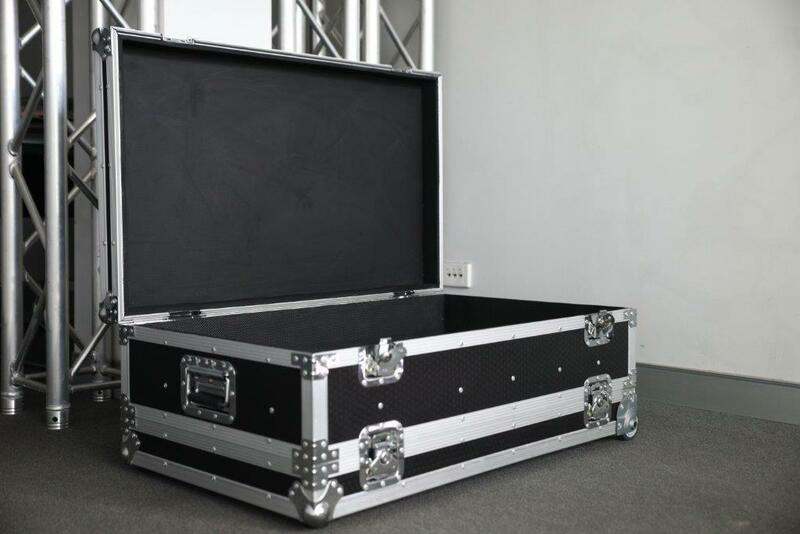 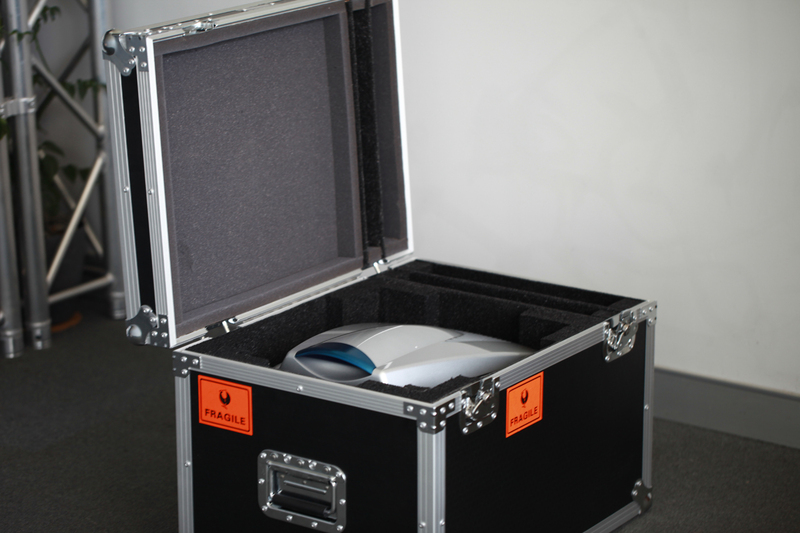 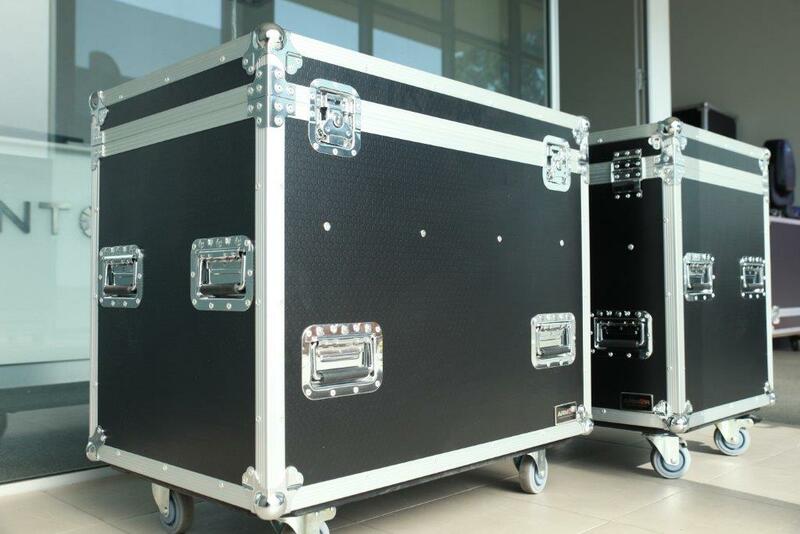 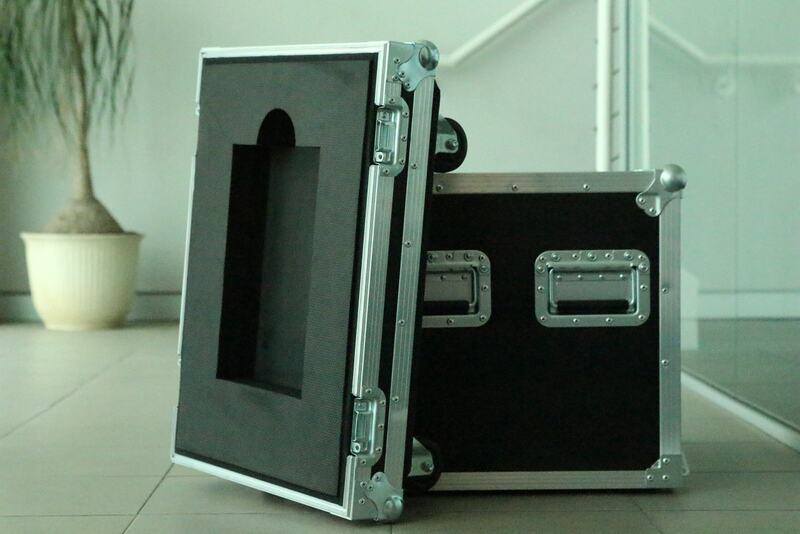 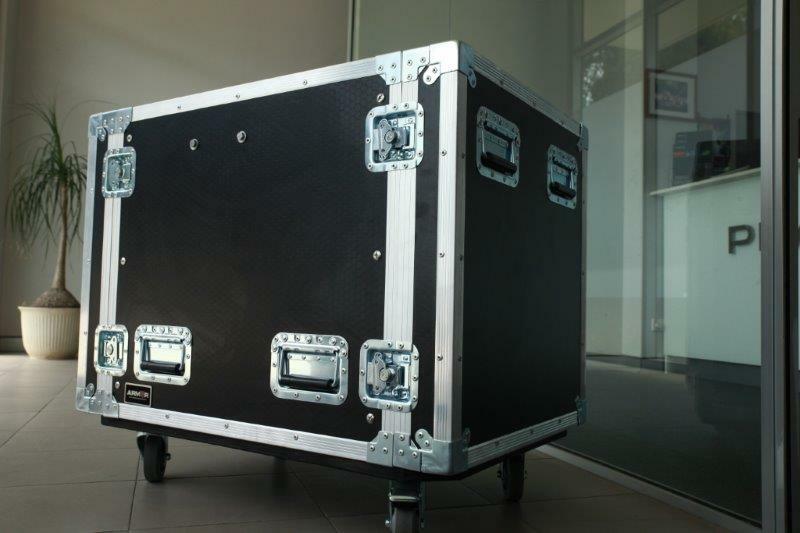 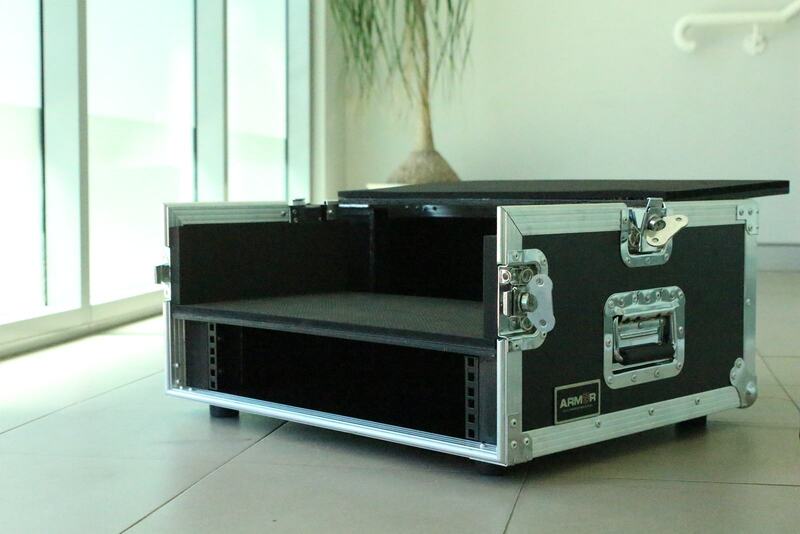 LOOKING FOR A CUSTOM BUILT TV ROAD CASE? 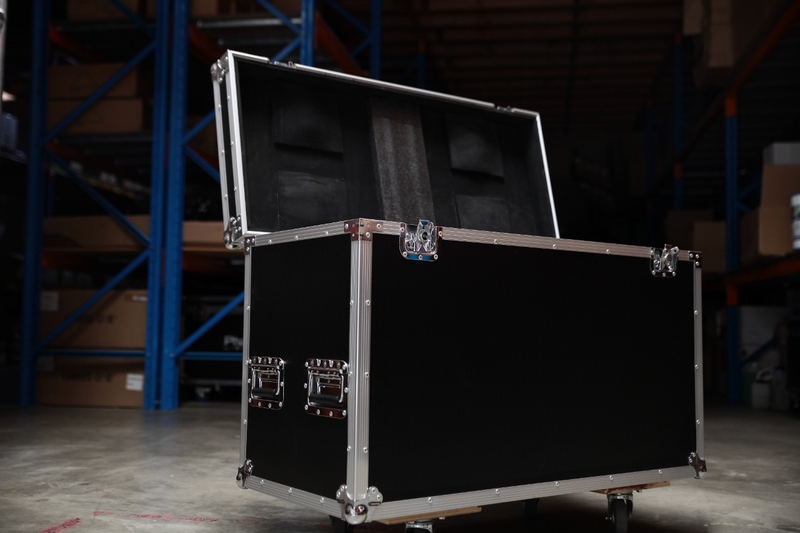 New Road Case for Twin 65″ Sony TV for The Display Builders features solid plywood+EVA lining, center partition for accessories. 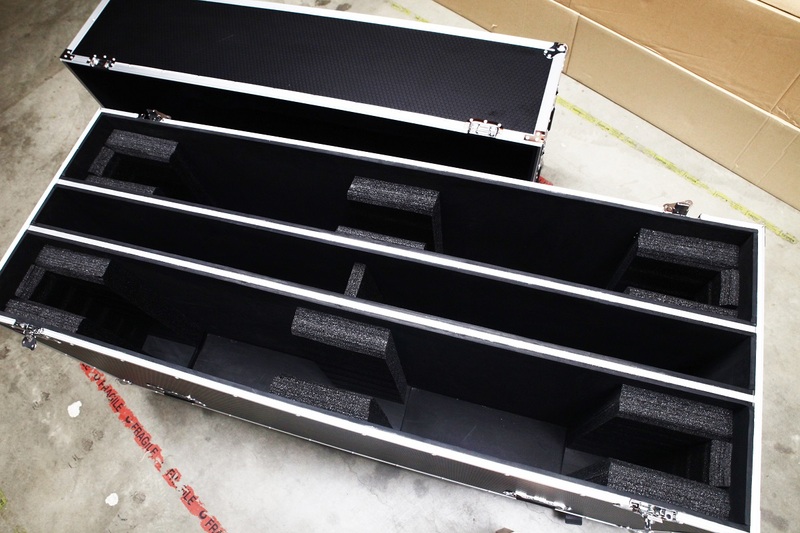 4 recessed handles on both end and 2 recessed handles front and back. 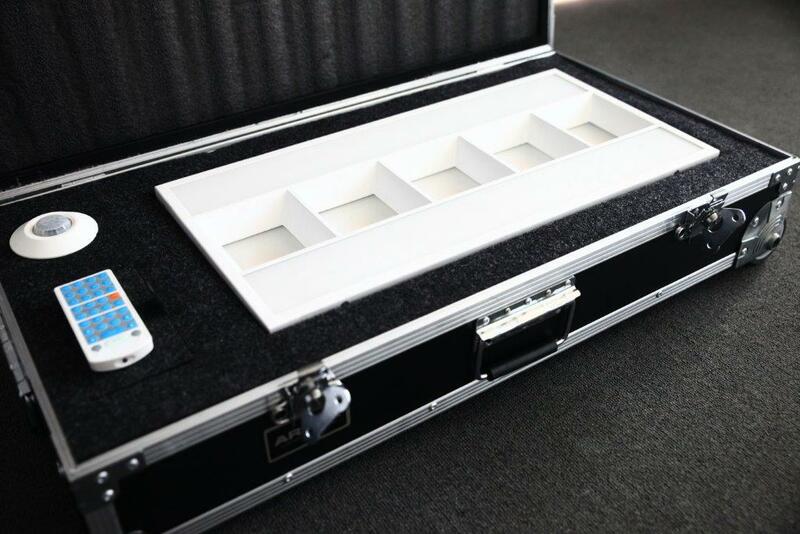 4″ casters and caster cups. 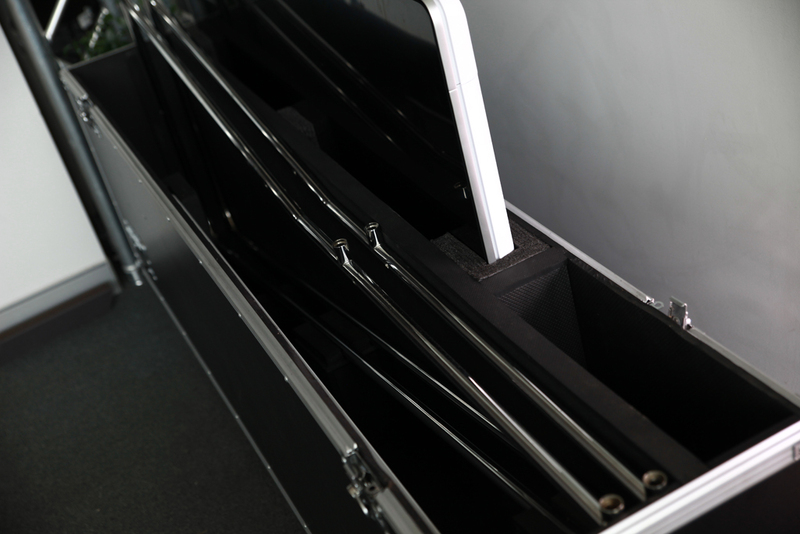 The Display Builders’ new 50″ Samsung TV screen fits nicely in a old case after retro by Armor Cases. 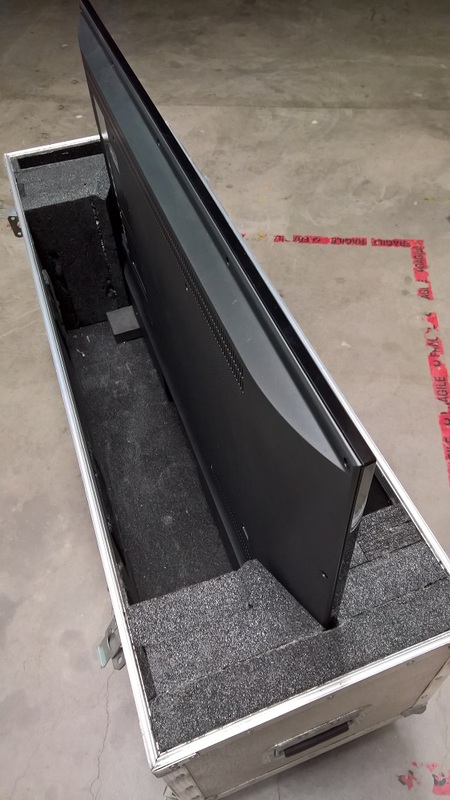 The case was made to fit in a 42″ screen originally. 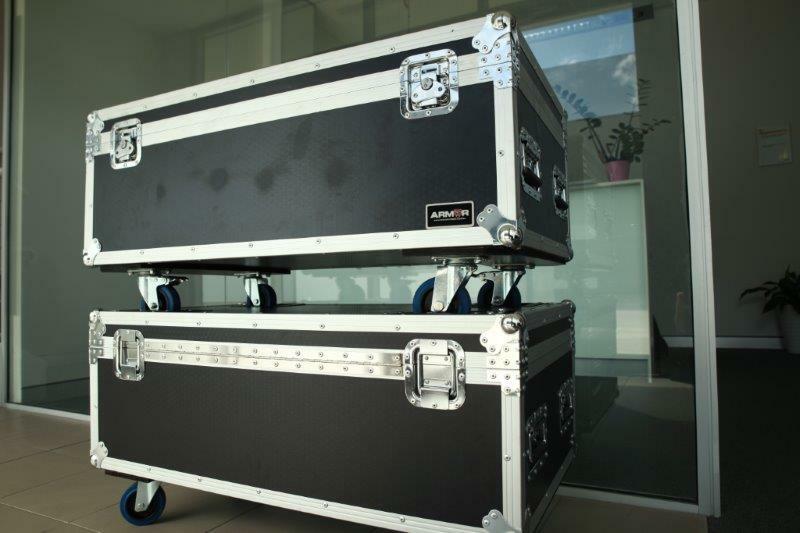 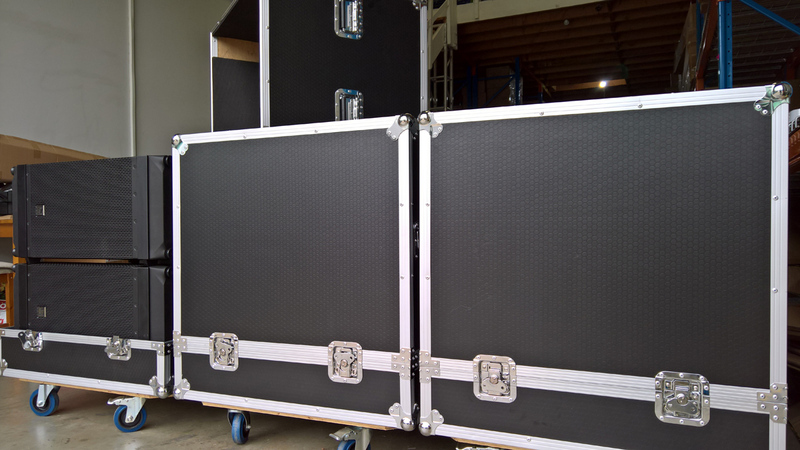 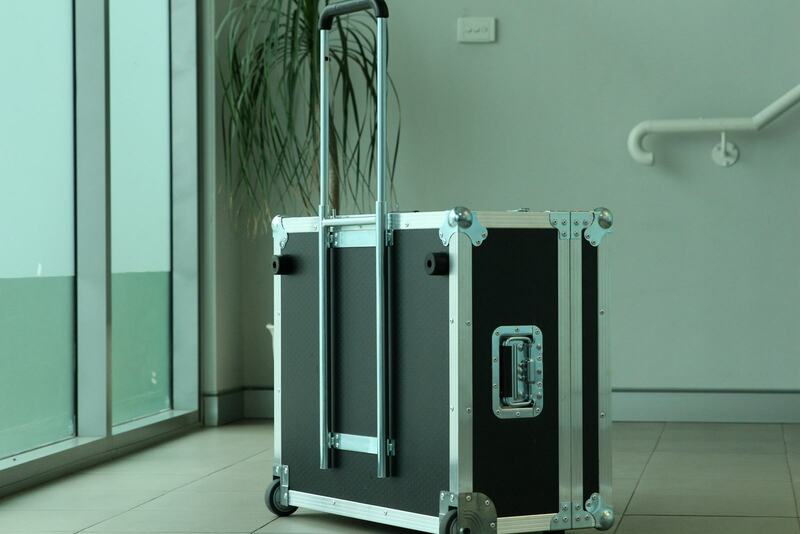 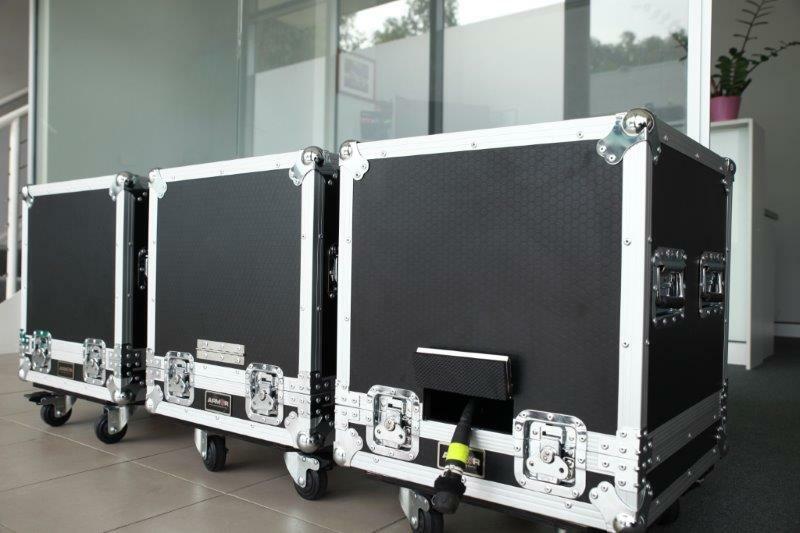 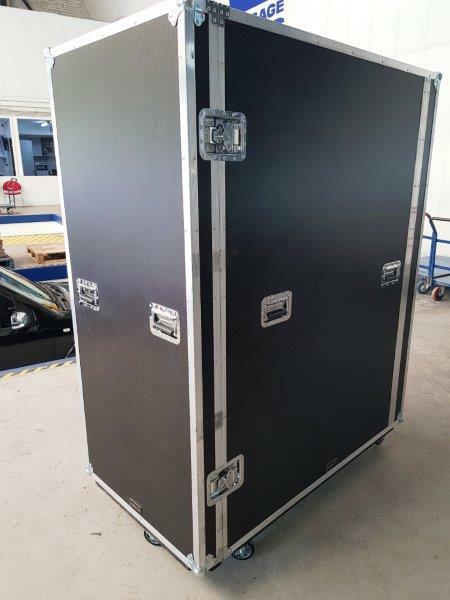 Just a quick post with some photos on a new dual road case for Martin Mac 250 Kryptons made for Michael from ACT.